This book offers a radically new theory and method for understanding Attic tragedy, drawing on Aristotle’s theories of shock and horror while taking a new anthropological approach. Synnøve des Bouvrie argues that engagement with the prescribed sentiments of tragic drama mobilized the fifth-century Greek community into both preserving and revitalizing their societal order. 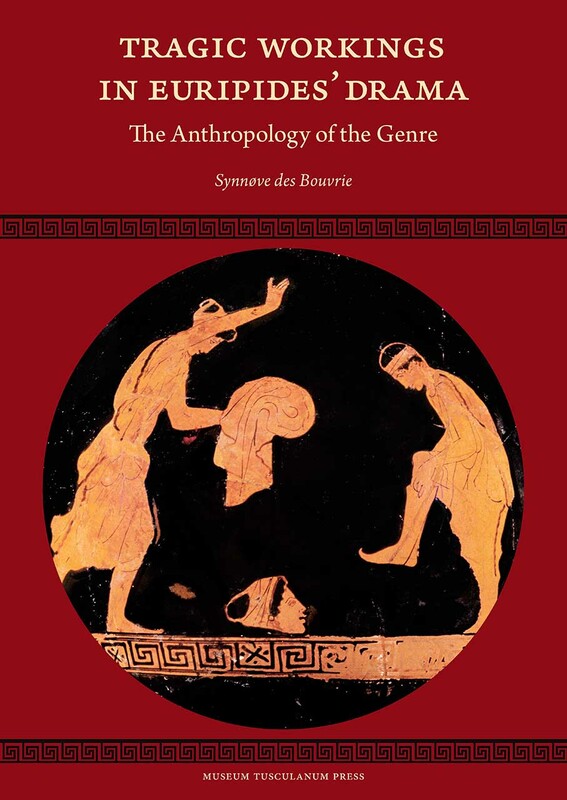 Though she focuses in particular on Euripides, Des Bouvrie also mounts a convincing case that other Greek tragedians also contributed to this collective project.